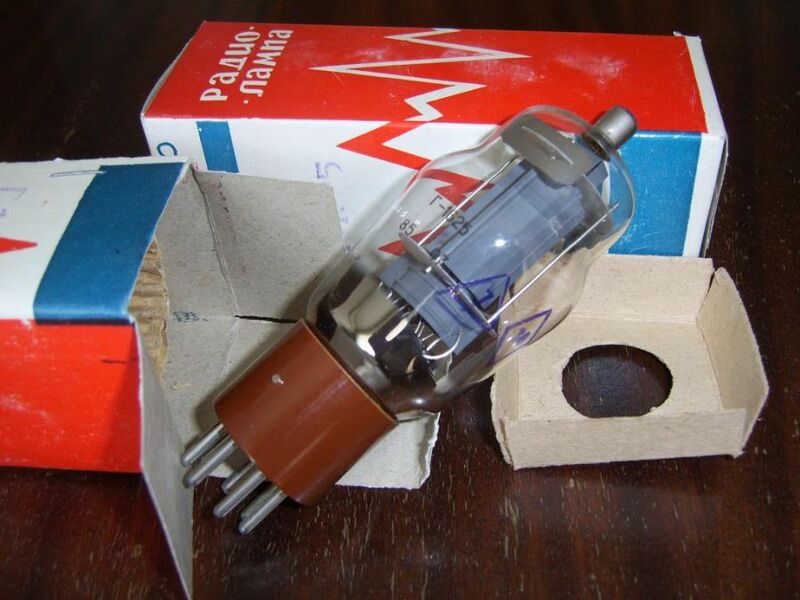 G1625 is high quality Russian electronic tube, which is designed to transmitting beam power amplifiers. G1625 is a full analogue of the USA 1625 tube and functionally analogue of the USA 805 tube. High linearity of the tube makes it perfect to the audio applications!